'It's Almost Like Another Planet' - Coldest Temperature On Earth Recorded In Antarctica - Rite-ON! To locate the coldest location on Earth, the research team looked for the highest point on Antarctica’s dome-shaped sheet of ice. At the highest point, about 13,300 feet, there are small divots in the ice which protects the area from wind and allows the cold air to sink into the small depressions. 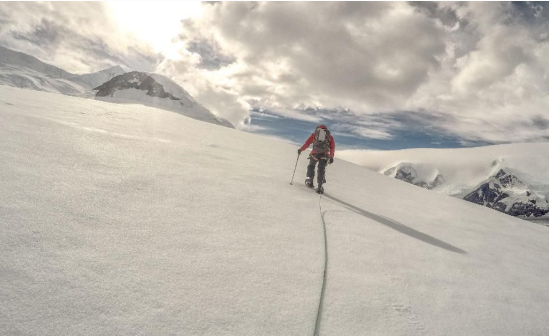 In these areas, scientists measured the record-breaking -144 degrees Fahrenheit. 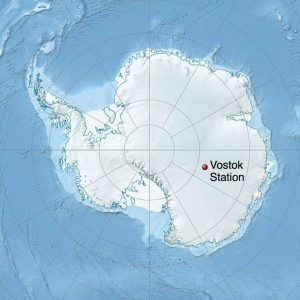 This beats the previous record of -128.6 degrees Fahrenheit recorded in 1983 at Russia’s Vostok Station located nearby the South Pole. In order for the air temperature to get this low, conditions have to be nearly perfect. It has to be in the dead of winter where the sun doesn’t rise. In addition, the sky has to be perfectly clear, with little to no wind and very low moisture in the air. 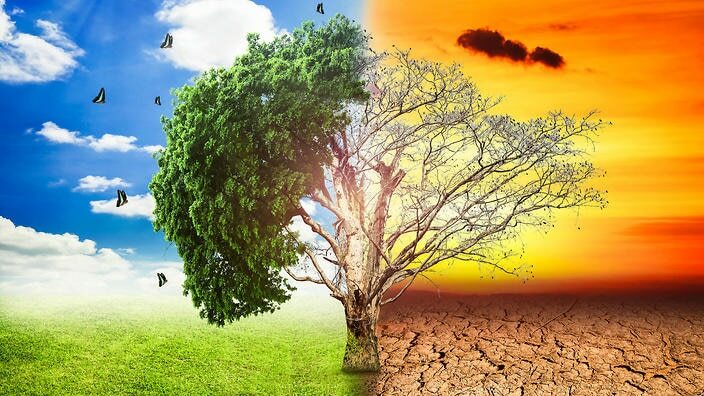 Water vapor in the atmosphere acts to trap warmth and can hold in heat near Earth’s surface. A bit of a tangent, you’ve experienced this phenomenon if you’ve ever been to a very humid place and noticed the temperatures don’t cool off much during the evening. 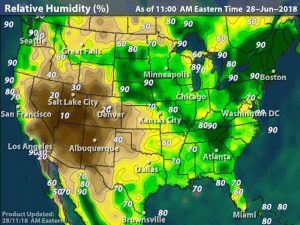 A quick search for a US humidity map shows that one of the most humid cities in America right now is Bar Harbor, Maine, with 100 percent humidity. For today, the high is 61 and low is just two degrees cooler at 59 degrees Fahrenheit. This is because that 100 percent humidity traps in a great deal of heat and keeps it around Bar Harbor at night. Compare this to one of the driest places in America right now, Moab, Utah with just 5 percent humidity. The high temperature is 102 with a low of 70 degrees Fahrenheit. That’s a 32-degree swing from day to night as there is nearly no water vapor in the air to trap heat. With the combination of these perfect conditions, the research team found that the coldest temperatures recorded on Earth lie in little pockets at the highest points of Antarctica. “It’s a place where Earth is so close to its limit, it’s almost like another planet,” noted Ted Scambos, the lead researcher at the National Snow and Ice Data Center at the University of Colorado, Boulder to National Geographic.